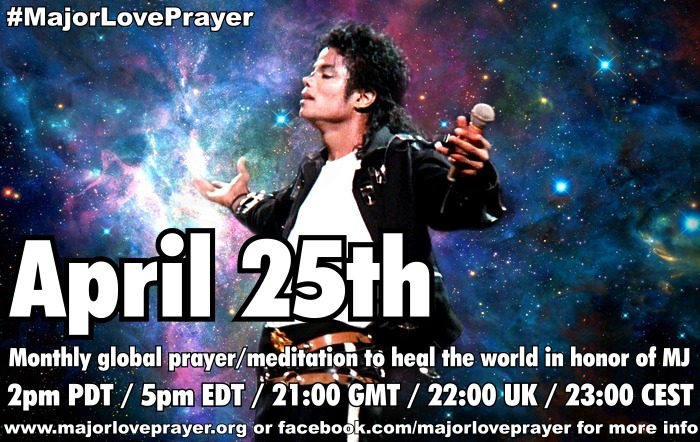 Please join us every 25th for a simultaneous worldwide prayer. This is the TRUTH, Michael's legacy which can never be denied. Thank you so much for being here for him, and for us. This expresses exactly what I feel. I am concerned for many fans who have devoted so much of their energies to this trial and to achieving a particular outcome. Something seems terribly wrong to me in achieving satisfaction out of another's misfortune. Some many people did that to Michael in the past when they took advantage of his generosity and loving nature. 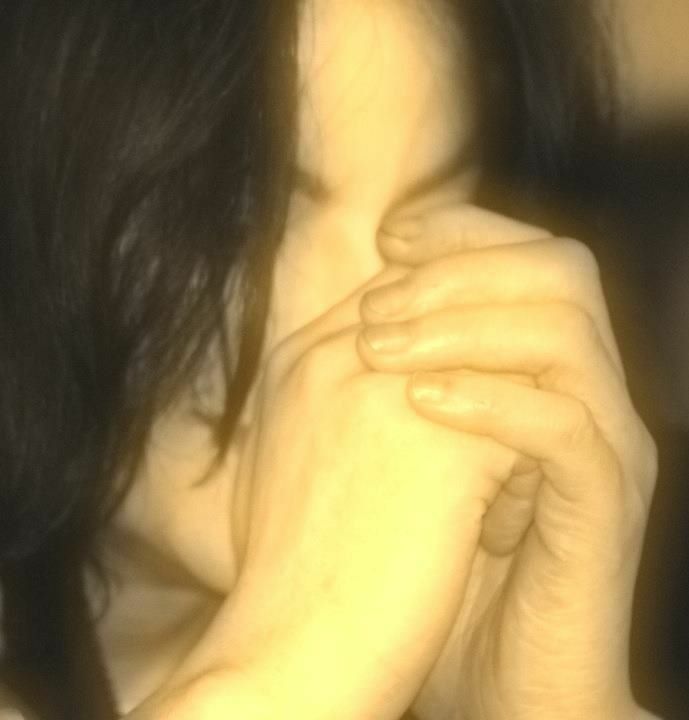 Let us focus instead of revealing the true Michael Jackson to the world... on maintaining his magnificent artistic and humanitarian legacy, and - hardest of all, I think - being a credit to him in our words and actions. Being a Michael Jackson fan is truly a blessing. There are plenty of negative people out there who would make it a trial for us to endure all their slings and arrows. Wouldn't it be wonderful if we could turn to them and simply say, "God bless you" and then go on our way. This is a beautiful entry BGG - and exactly the right one to be said at this time and for the future. The focus does need to be on Michael's legacy and we are a very real part of that. 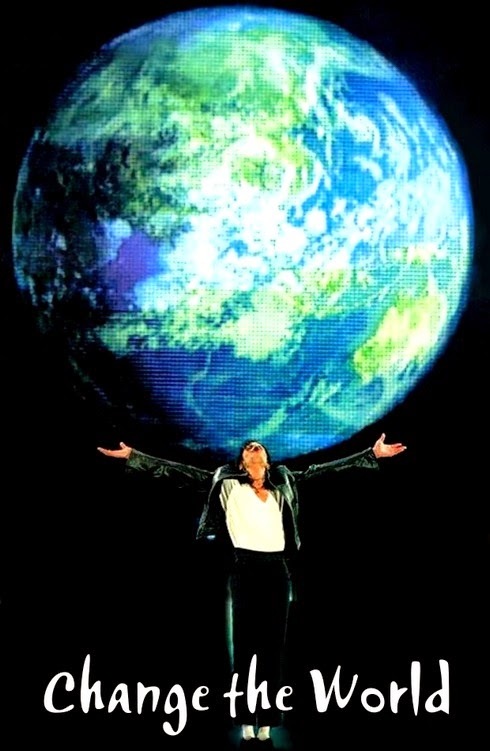 The world needs to know the truth about everything that Michael Jackson stood for. Seeds of Love. That's what needs to be planted and nurtured not only for the present, but for future generations. Love and peace to you and all who participate in these love prayers.